We're excited to launch our enticing Best of British Pin to Win competition, running throughout the month of May. 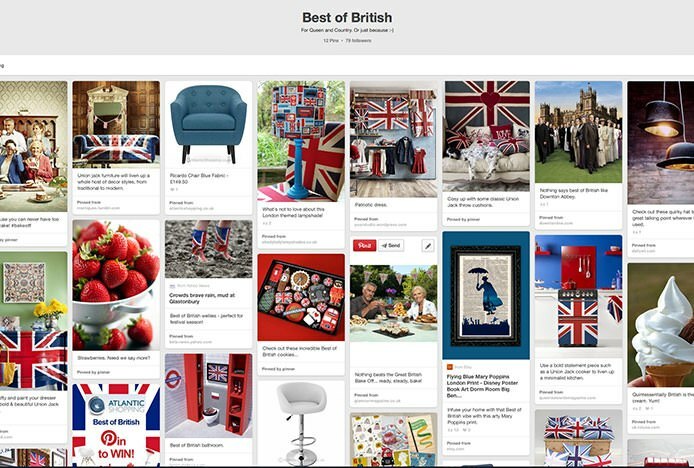 1) Design a Best of British themed room by creating a board on Pinterest. Be as creative as you like… let your imagination run wild! 2) Title your board 'Best of British'. 3) Ensure it includes at least 3 Atlantic Shopping products, pinned from our website. 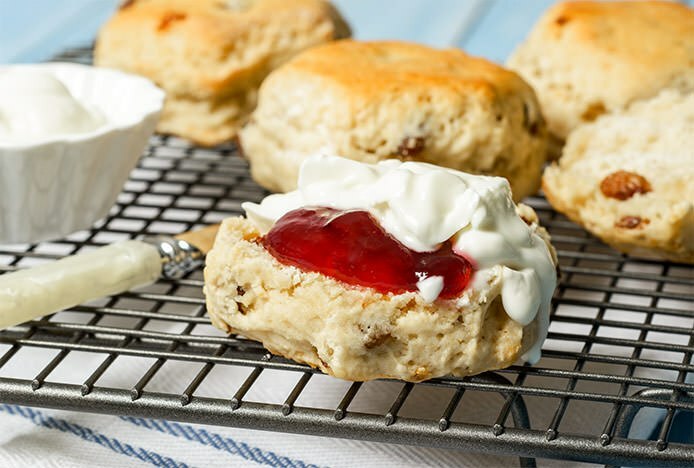 4) Pin our Best of British competition pin to your board. 5) Include the hashtag #bestofbritish in your pin descriptions. 6) Once you've completed your board, email the link to us at comp@atlanticshopping.co.uk along with your name. The competition will run throughout the month of May, closing at midnight on Saturday 31st May 2014. Judging will take place the following Monday, and the winner will be notified by email. The winner will then get to choose one of the Atlantic Shopping products that they've pinned to their board. 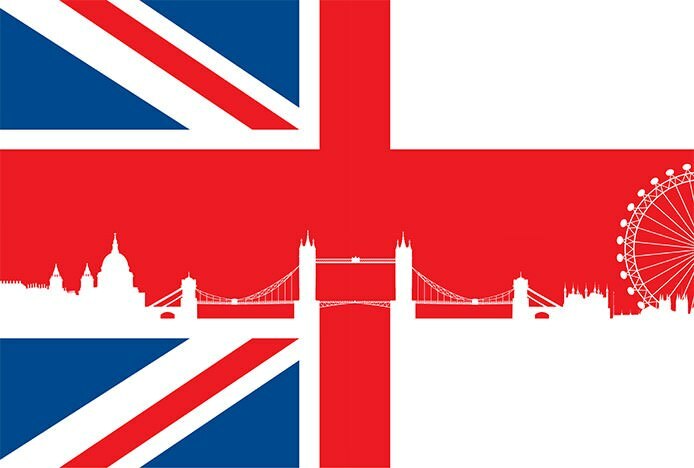 Think Union Jacks and London buses, telephone boxes and national landmarks, the royal family and traditional high tea. Take a look at our fabulous Best of British Pinterest board for a greater feel of what this stylish theme encapsulates. From fashion to furniture, art to upholstery, this tasteful trend has taken the nation by storm, paving the way for a brighter, bolder and quintessentially more regal style of décor. Check out our BOB blog post for more information. To keep in the loop with updates on the competition, impressive entries, and to view the overall winner, follow us on Twitter or like our Facebook page. So get your creative juices flowing and start pinning! Fancy winning £500 to spend on our dining furniture? Get creative and it could be yours..